On January 16th of each year is the Thai National Teacher’s day. This is not new..we all know what it is, right? Well yeah, It’s a special day to appreciate teachers, to honor them for their hard work and contributions to society. Today I have a strange feeling, why? First, I know what today is but usually every year I will be thinking about all my beloved and favorite teachers.I would call or go to visit them if possible. Second, I got a few emails from my students, they wish me on this important day and thank for the time and knowledge in helping them to learn Thai. Yep!!! This is why it’s strange…being a teacher of someone make me feel more thankful to all my teachers. Especially, all my Thai teachers. It’s not only giving OUT the appreciation anymore….today is also my day…the day to RECEIVE the appreciation as well. I got ask several times about what is the different between ครู/kruu and อาจารย์ /ar-jaan in Thai. They both mean a teacher, you got it right! Seems similar, dont you think? The truth is, these 2 words has a huge different meaning in Thai people hearts. 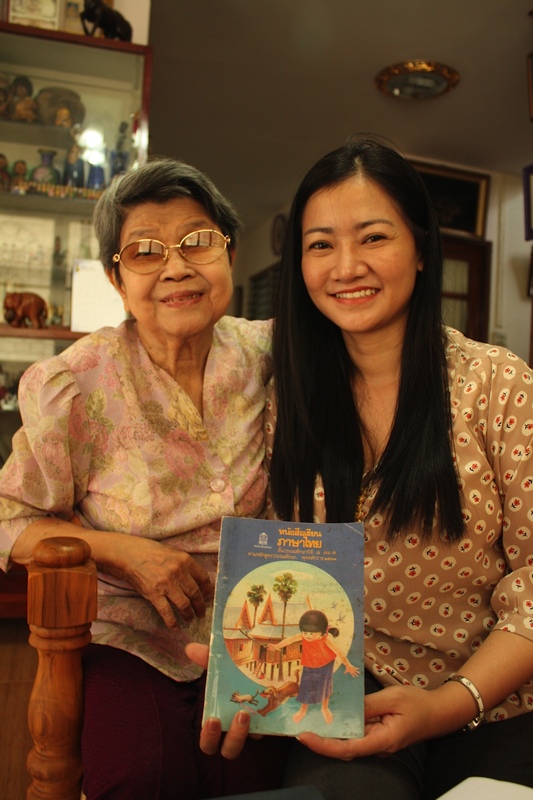 When Thais think about ครู/kruu we think about a person who taught us since we were little. Not only teach us the subject of his/her expertise but ครู/kruu is also look after and teach us good moral and discipline. We respect them and honor them as a second parent. Teacher is a second parent of students. I love to be called kruu Mia…it’s warmed my heart and make me realize the purpose of each day. 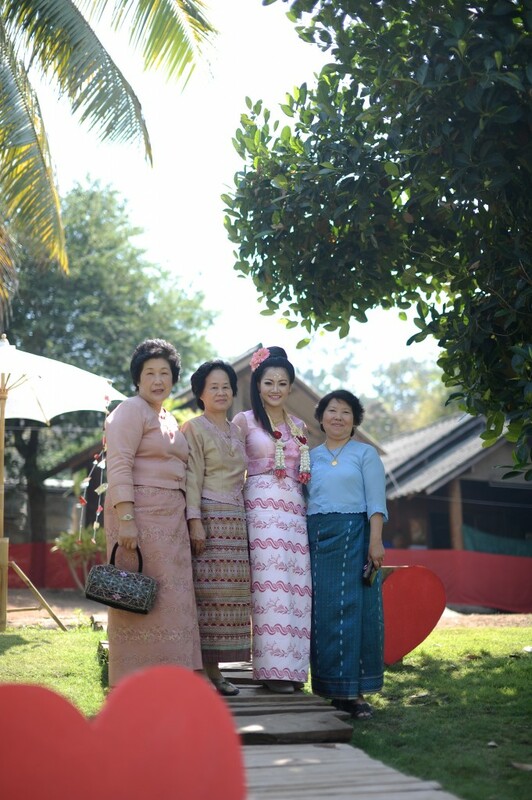 This post is devoted to all my ครู/kruu and อาจารย์ /ar-jaan. This entry was posted in Thai Culture. Bookmark the permalink. Thank you – this is very interesting information! I like learning about the little-known aspects of Thai culture. I feel bad that I missed this day and I did not thank my Thai teacher for all of the patience and work that she does for me! I will be sure to tell her during my next class. @Rob: If you like to learn about Thai culture and tradition please visit my podcast page. On every episode have an interesting cultural tip for Thai language learners..enjoy! !